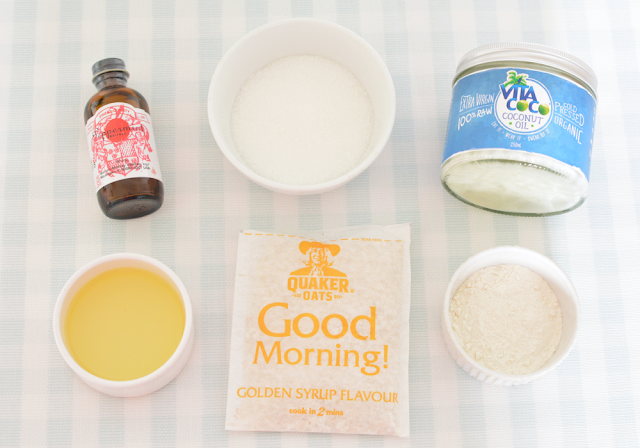 DIY body scrubs are one of my favourites to make as they're just so simple yet effective. Essentially you need some sugar or oats to exfoliate as well as some olive oil or coconut oil to bind the ingredients together and to gently moisturise. I then like to play around with essential oils depending on what mood I'm in. Today I really fancied a detoxing peppermint scrub but lavender is good for relaxing and citrus flavours never fail to uplift and brighten. 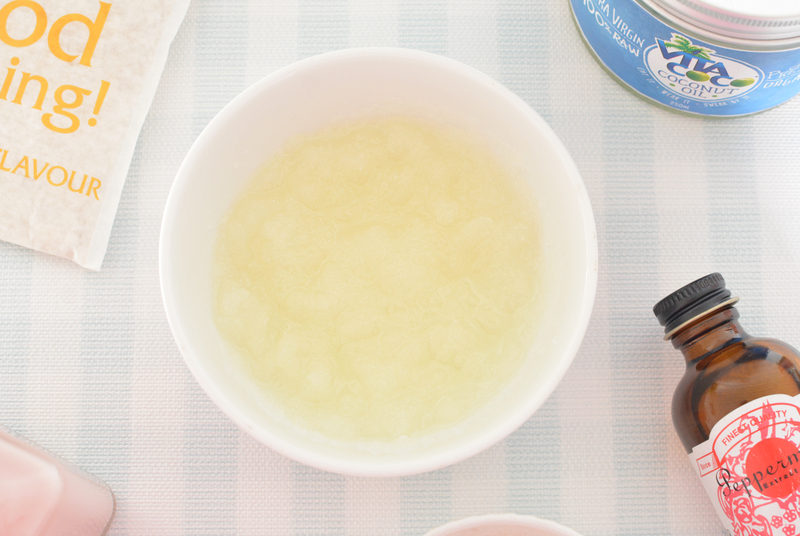 Another really easy recipe is to mix together two parts water with one part olive oil for a DIY eye make up remover. I remember back in the day there were endless articles dedicated to using just olive oil as a cleanser but I found that it was quite difficult to wash off and I much prefer an emulsifying balm cleanser instead. This works really well though as it removes any heavy eye make up first and any residues are easily washed off after using my usual cleanser. This is a new one for me but apparently baking soda works really well at removing build up and detoxing the hair. All you need to do is mix a teaspoon of the powder in with your usual shampoo. A cheap and easy alternative to the much loved Bumble & Bumble Sunday shampoo and a great one to try if like myself you use a lot of dry shampoo or styling products in your hair. Have you tried any of these recipes before? What are your favourite DIY beauty creations?